Pest infestations aren’t confined to the home. They can also affect your garden, and moles are one of the biggest pests around. Moles can ruin your grass and your plants by digging tunnels beneath them and inhibiting root growth. 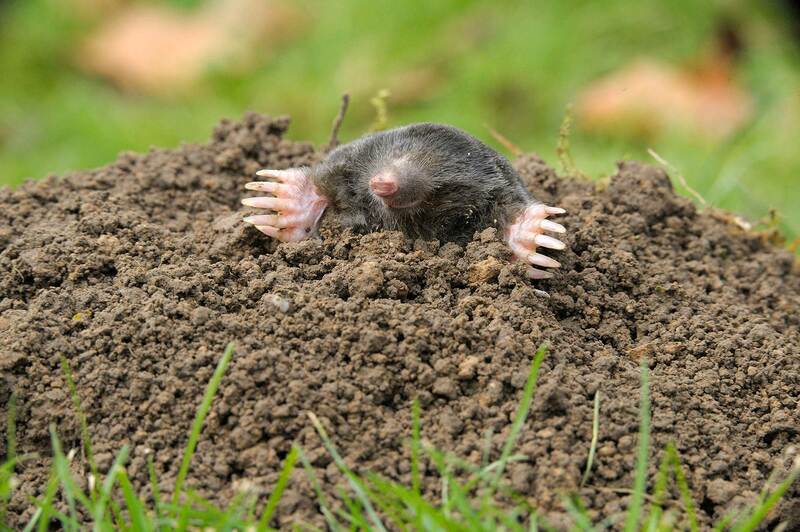 If you have moles in your garden, contact 3 Counties Pest Control and we’ll advise you on the best course of treatment. 3 Counties Pest Control offers safe pest removal services to homes and commercial properties across Sussex, Kent and Surrey. 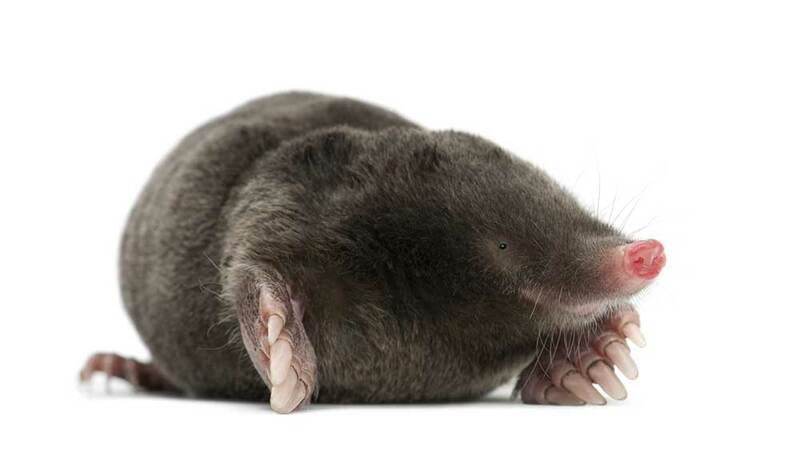 We have over 25 years of experience dealing with moles and have built a solid reputation for eradicating these pests efficiently. We understand that mole eradication is a subtle art, which requires knowledge of how a mole moves through its tunnels. Once the tunnel path is established, we set up humane traps. Our team is also trained and experienced in using gas treatment, should the need arise. We set up traps for the moles in your garden, and return regularly to check them. If the problem hasn’t been completely resolved, we’ll start the process again. Throughout the whole process we’ll ensure safe pest removal practices are maintained.